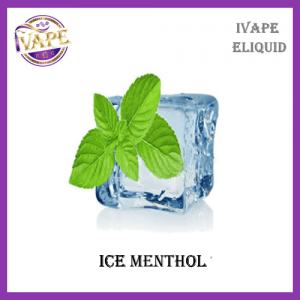 iVape welcome in another new flavour Get Lollied Rocket E liquid features sweet layers of cool pineapple, orange and strawberry fruit ice for the nostalgic rocket lolly taste! 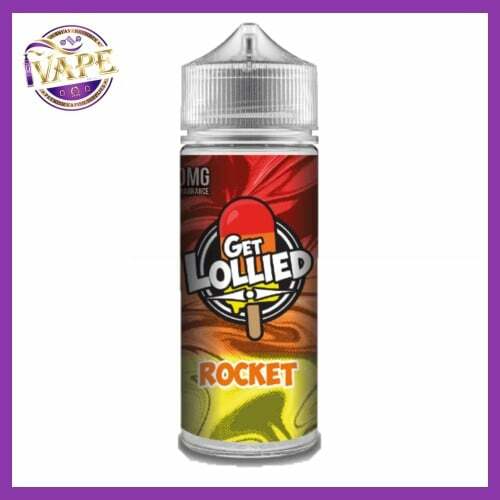 Get Lollied Rocket E liquid comes as a 100ml short fill vaping e liquid containing 0mg of nicotine. 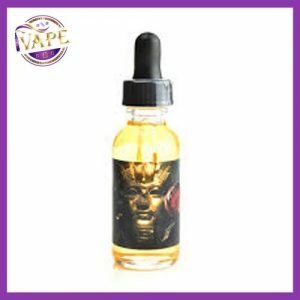 There is space for nicotine to be added within the bottle.